Ok I’m going to be like the mom you never wanted when it comes to talking about diet and acne. Turns out…they are directly related! Acne is actually an inflammatory response to the foods you eat. So what’s the best and most sure.fire way to treat it? With an anti-inflammatory diet. 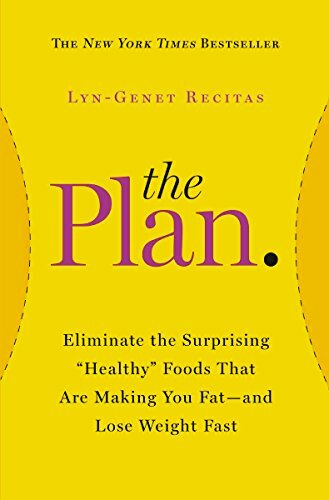 “The Plan” by Lyn-Genet Recitas is the end-all be-all of anti-inflammatory diets. You can walk through her diet plan and discover the foods that are causing low-grade inflammation in your body…and thus causing your acne. Staying hydrated is one of the easiest ways to treat your skin. Your body and your skin NEEDS water to start dumping all the nasty toxins you catch out there in the world! In her book, “The Plan,” Lyn-Genet suggests drinking half of your body weight in ounces. No more no less, as too much water can cause problems too! Also there is a lot in the book about the timing of drinking your water…as it relates to meal times and digestion. Which is another huge factor of your acne. Okay so by now you might be thinking….yes that’s all well and good. But I want a quick and easy fix! 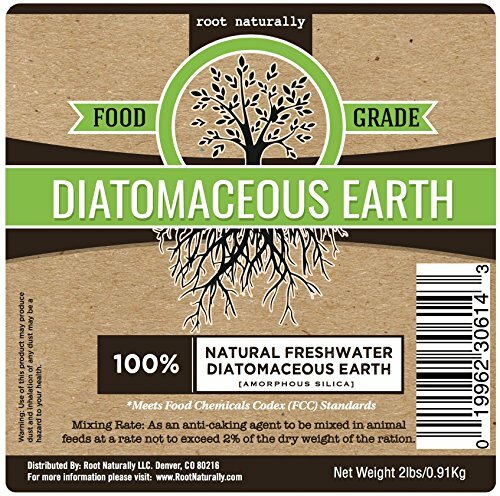 This is a fine powder substance that you can drink with water or in smoothies. It cleans out your system and helps release the toxins that cause acne through other waste releasing systems in the body. When I bought this cheap bucket, within a few days I was noting a BIG difference in my acne. The small little bumps on my forehead were disappearing, and the big cystic bumps on my chin were also vanishing! Make sure you get the "food grade." You can mix it into water or into your breakfast smoothie! Tea tree oil, peppermint oil, and lavender oil all have antibiotic properties which can help heal outbreaks. Be careful though as tea tree, and lavender essential oils can also increase estrogen levels, and thus cause more outbreaks. Probiotics promote overall gut health! 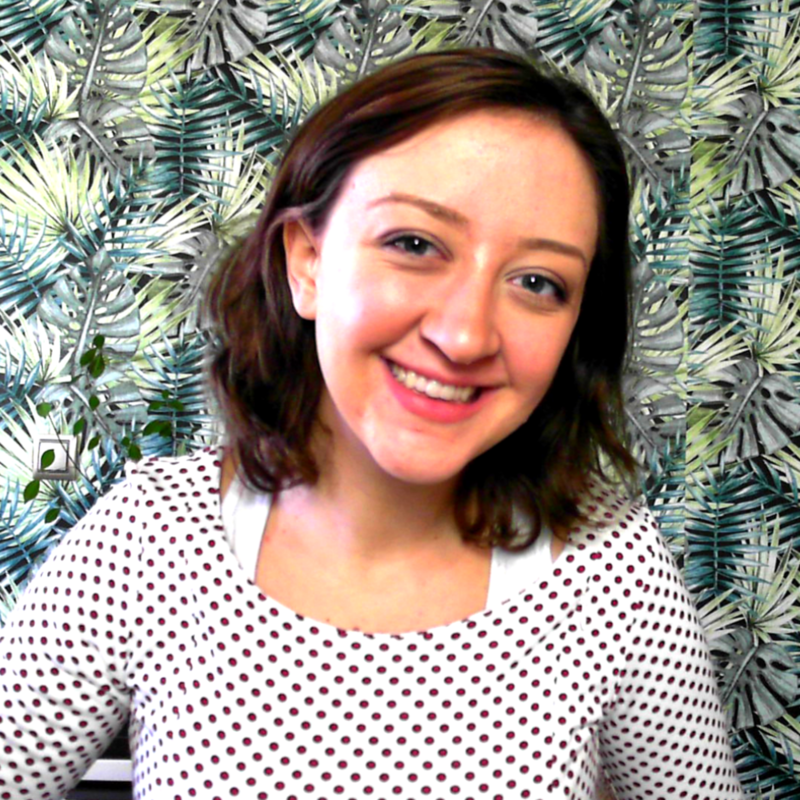 Which is very important (if you didn’t catch that already) to how acne displays on your face! Probiotics can be quite expensive but they are very effective. I generally take 2-3 of these probiotics per week. Vitamins are also a great source for strengthening your skin. Turmeric is a powerful anti-inflammatory agent. Apply it to the skin by use of a mask (mix with milk or yoghurt a probiotic, and honey a natural antibiotic). Just don’t apply the mask directly onto open acne sores. 1. Don’t smoke cigarettes or drink alcohol. Cigarettes decrease the blood flow to the skin, and alcohol raises your blood sugar which can cause acne to develop. 2. Don’t eat fried or processed foods. Eau Thermale Avène Cleanance Cleansing Gel for Face and Body, 6.76 fl. oz. 3. Do wash your face with FACE SPECIFIC soap at least twice per day. I also use a moisturizer. And once a week I use an anti-inflammatory face mask, and I exfoliate. Here is a link to the paraben free face wash I use every day! Washing your face daily is ESSENTIAL to having clear skin. The only advice I give you is to not wash too roughly, and touch your face as little as possible. Finally, use a moisturizer to replenish the skin's hydration. This will prevent your skin from over-compensating and producing a lot of oils...thus causing breakouts. Avene is a great product line of products without parabens! 4. Don’t use Neosporin on your face. Neosporin is a strong antibiotic that can cause your skin to develop almost unbeatable bacteria!!! 1. This isn’t exactly natural, but it’s such a good tip I just had to share it! Using eye drops on a big, red pimple will reduce it’s redness and size. Eye drops are vasoconstrictors (or blood vessel constrictors) than can help reduce unsightly acne in a pinch! You deserve to have glowing, and clear skin.